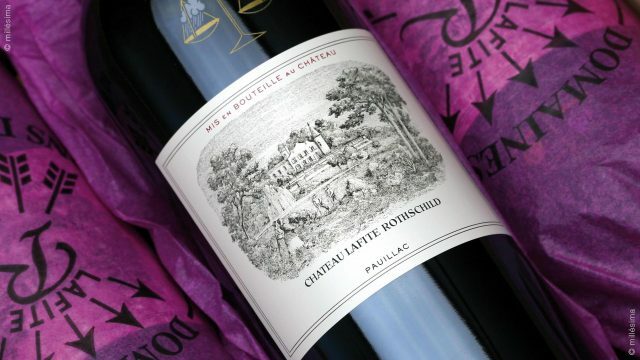 A sales employee in China made a costly mistake after selling a bottle of Château Lafite Rothschild grand vin as its much cheaper second wine ‘Carruades de Lafite’ to a customer, with the grand vin usually retailing for four times the price of the second label. The error occurred at a Chinese tobacco and liquor store when the sales employee was confused by the two labels’ similarity, according to Chinese media WBO. The lucky customer ended up getting the grand vin for the price of the Château’s second label. The ex-negociant price for the 2017 Château Lafite Rothschild is €420 a bottle, while Carruades de Lafite is €130 a bottle ex-negociant, according to Liv-Ex. Funnily enough, the news website also reported that another sales employee in a different store sold off Château Ausone’s grand vin as the estate’s second label when the customer intended to buy the cheaper one. It is reported that when the store contacted the customer and asked for a recall, the client claimed he had already drunk the bottle. China remains Bordeaux’s biggest export market, and Lafite is among the most sought-after wines in the country.